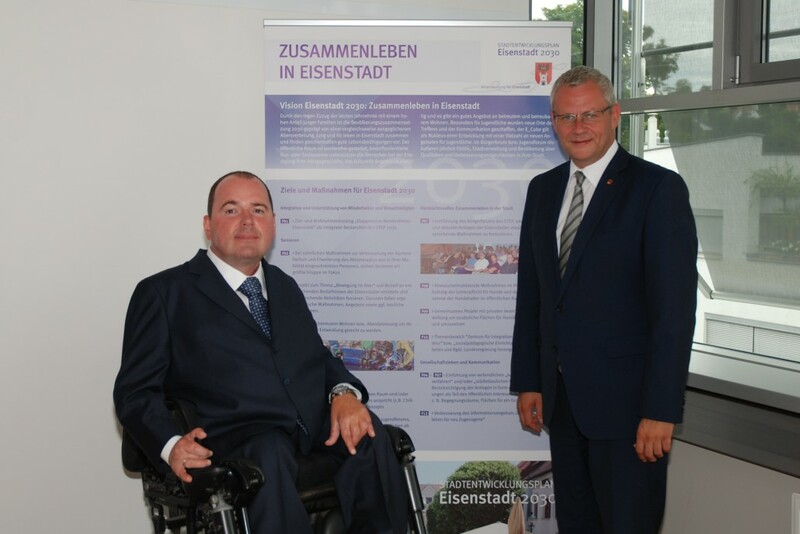 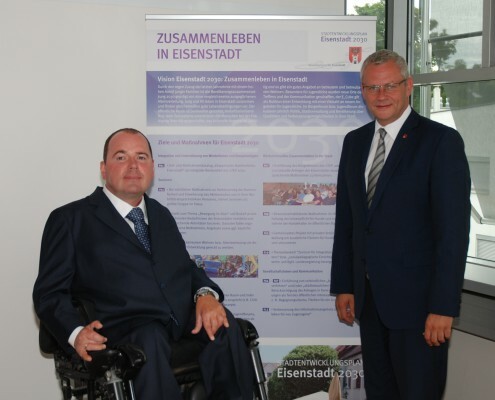 In the course of the “Urban development plan 2030” of the state capital Eisenstadt Rodlauer Consulting is substantially responsible for the development of the “Staged plan Accessibility and Inclusion in Eisenstadt”. 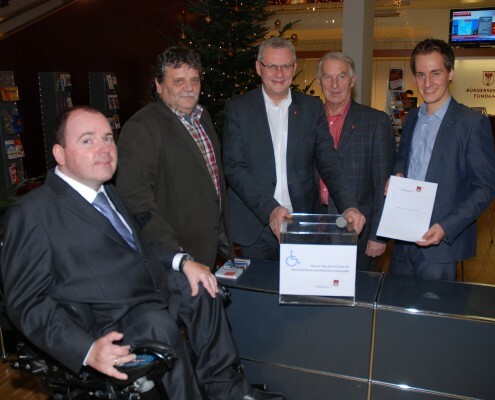 Furthermore we consult the municipal administration on all matters of accessibility and inclusion. 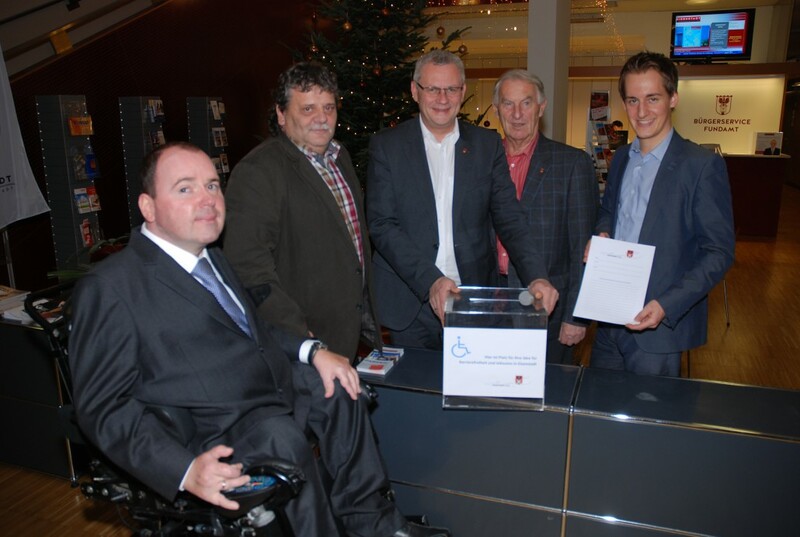 Together with the officials we develop and implement internal measures. 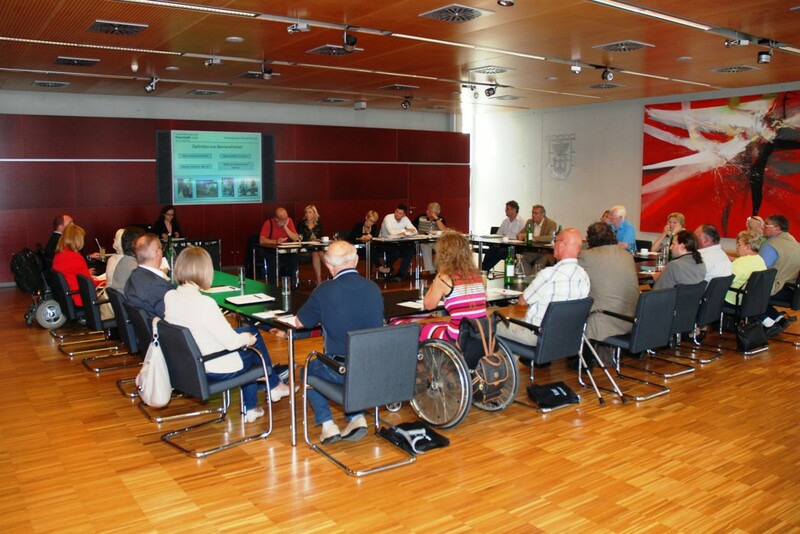 To establish accessibility and inclusion as a future-oriented societal matter we lay a focus on public relations, awareness-raising activities of the public as well as participation of and communication with persons with disabilities and reduced mobility and their representatives. 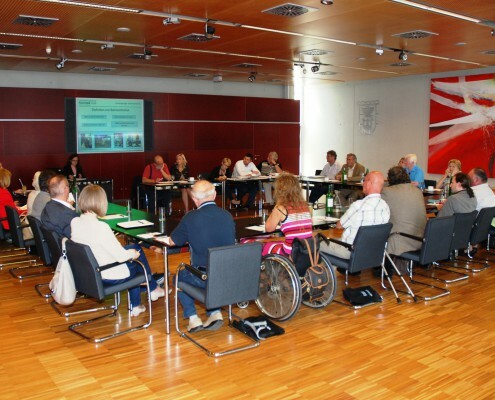 The goal is to ensure that over time not only structural accessibility will be implemented, but also social barriers as well as barriers in communication and information will be sustainably eliminated and eventually inclusion will be realized.